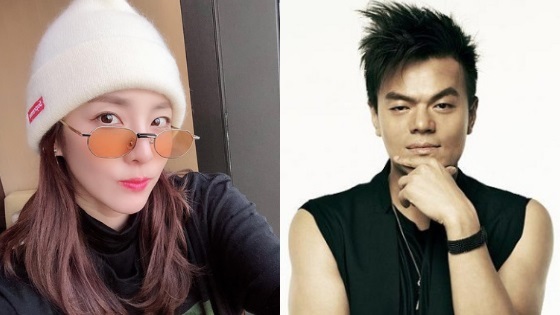 In the newest chat logs revealed two popular variety show stars have been accused of illegal gambling. 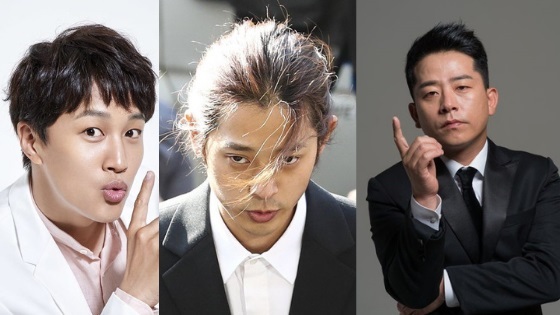 KBS revealed new conversations between “2 Days & 1 Night” members Cha Tae Hyun, Kim Jun Ho and Jung Joon Young. In these conversations, the three discuss golf gambling, the conversations took place back in July 2016. The three were discussing gambling and reporting on how much they had won. In another chat log, Cha Tae Hyun reports on the profits he made with Kim Jun Ho. Kim Jun Ho won around 2.6 million won which is roughly $2290 while Cha Tae Hyun says he won 2.25 million won which is roughly $2000. 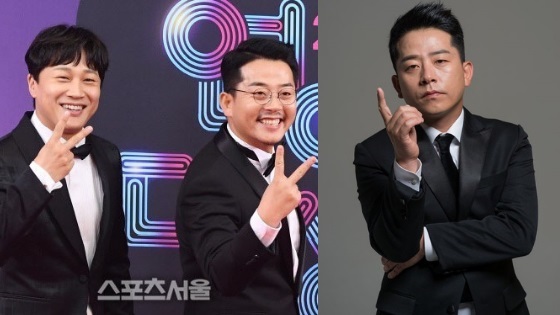 Following the explosive report that linked two variety show stars, the production team behind “2 Days & 1 Night” said they were looking into the reports and will reveal their position tomorrow. 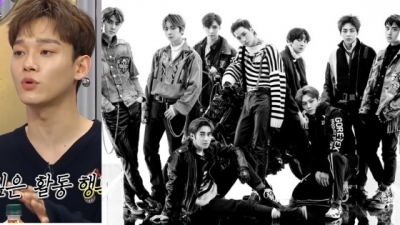 While the production team of “Radio Star” (another popular Variety show) will also be looking into the situation. Cha Tae Hyun is currently an MC of “Radio Star.” It is suspected the golfing took place in Thailand. Golf gambling is illegal in South Korea, if charged, the person could be fined to 10 million won, and in case it was habitual gambling, the penalty can be increased up to 20 million won with up to 3 years of imprisonment. The location of gambling is irrelevant and that’s because of South Korea’s nationality principle. The principle can hold Koreans accountable for gambling overseas even if it’s done at a country where it’s legal. How ironic, they always thought JJY brought them good luck and that they needed him. Ugh…what a freaken mess!